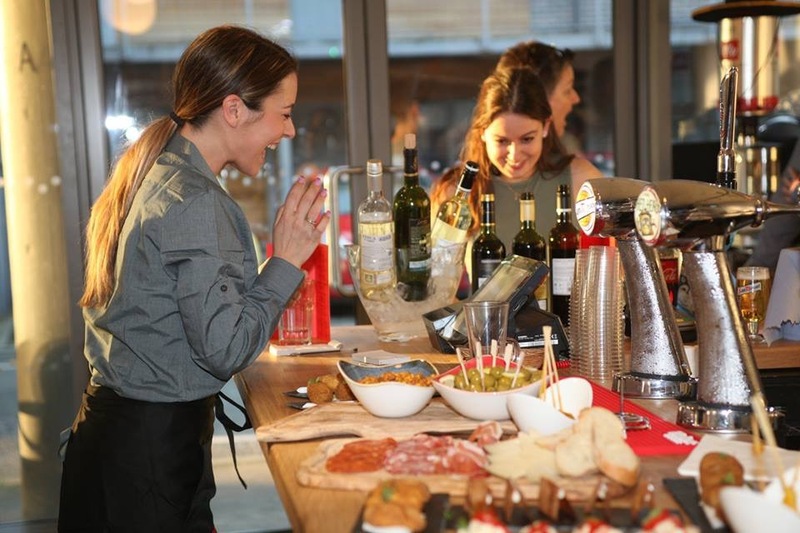 Bienvenidos a Café olé, We are a family run restaurant, where we serve authentic Spanish food, where you can find a great variety of Tapas, Pintxos and main courses, with traditional recipes from “La abuela”, but a very modern Nan. 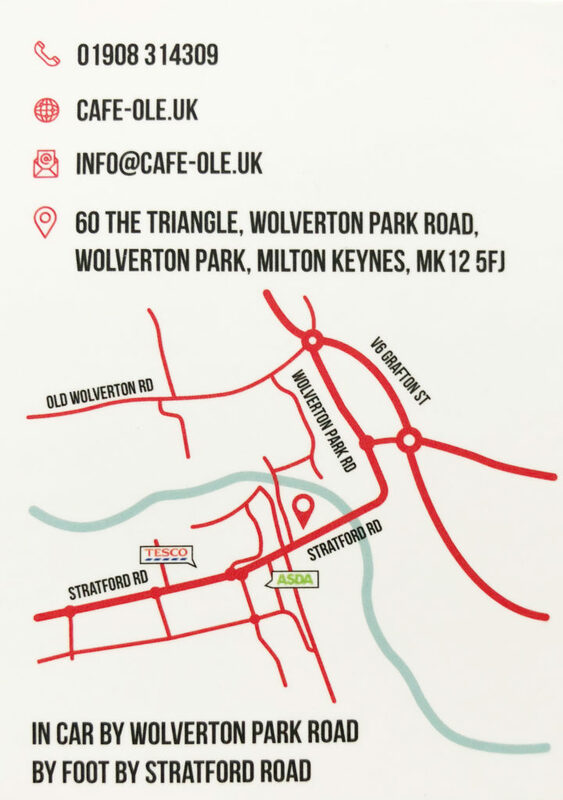 Our mission is to bring the authentic Spanish and Basque gastronomy to the heart of Milton Keynes, using the best-imported products from Spain and the best seasonal sourced local ingredients. Your Tapas experience is nothing without a good drink, we have carefully chosen a wide selection of wines and beers from Spain to compliment your meal. Whether your event is social or professional, a dinner or a do come and find out what we can do you. From business breakfasts through to birthday lunches, drinks and dinner parties we can serve the perfect food and drink to suit every occasion. Also equipped with free- WIFI , the possibilities are almost endless – you can even control the music. Seating up to 45. We are bringing different kind of professional musicians and artist to play different music events such as Spanish guitarist, flamenco dancers, pop-rock, jazz, blues & even Frank Sinatra junior!! We will also have Buskers nights, were we will hold an open mic night. Both events will last average of two hours with 2 sets of 45 minutes while you enjoy your tapas menu with your family & friends. Concert menu: there are two set menus available including vegetarian (Vegan friendly) and our regulas tapas menu including paellas as main. 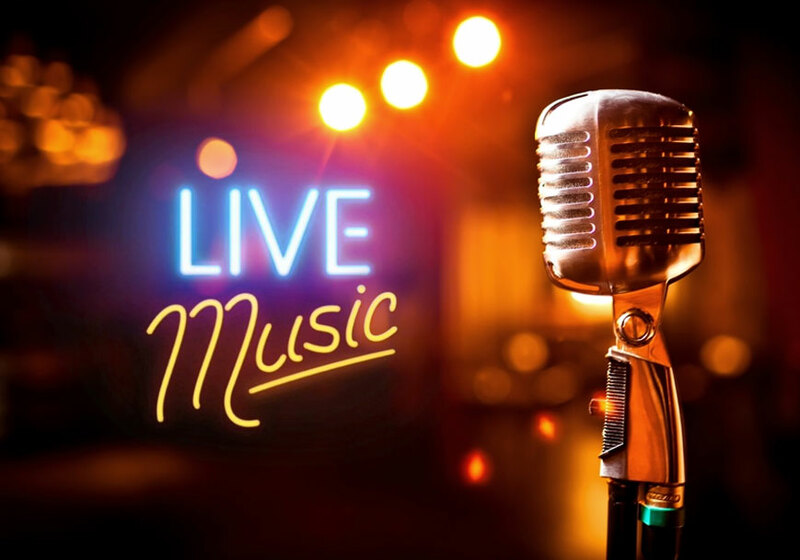 Buskers Nights, will work on passing the hat basis, having a reduced tapas menu with pleanty of choices to choose from vegetarian, vegan, meat, & fish. We are located in Wolverton Park road, where “Buskers” used to be , in the historical Triangle building. We have a large visitors car park along Wolverton Park road, free for 3 hours, its by the side of the Building just under 1 min walk.